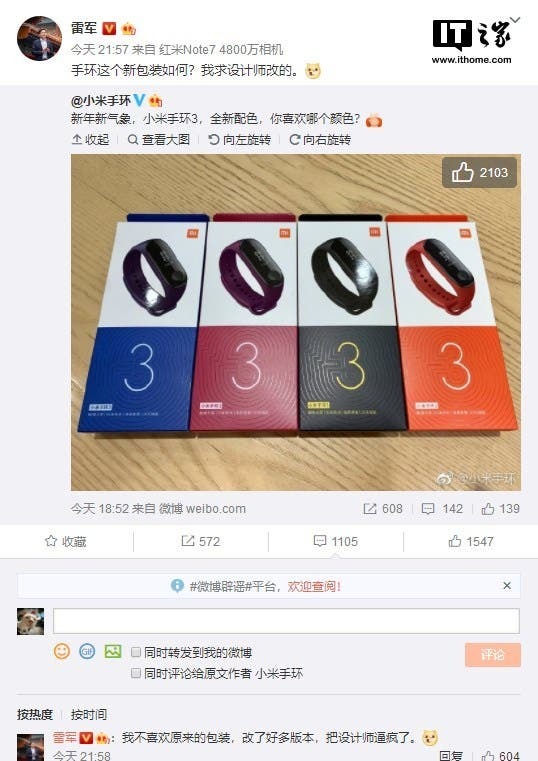 Also, the company provided a photo, showcasing four models of the Xiaomi Mi Band 3. The colors include the graphite black, thermal orange, deep blue, and wine red. Thus, apart from the existing three color variants, the manufacturer added the wine red version. 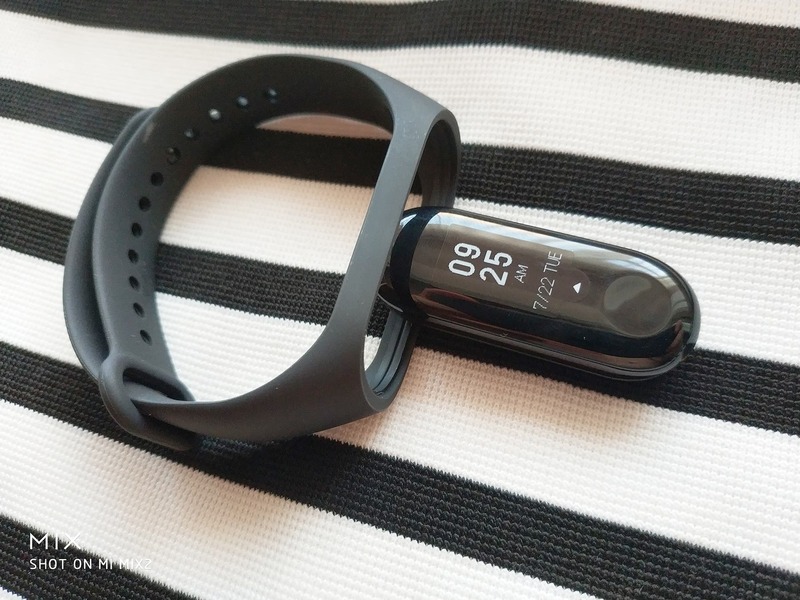 It is worth mentioning that the packaging of the smartband also comes in a new design. The company’s Weibo channel said that this is change has been done by their designers, but it’s not the final version. So if users do not like the original packaging, they can ask the designers to change it as there are a lot of versions. 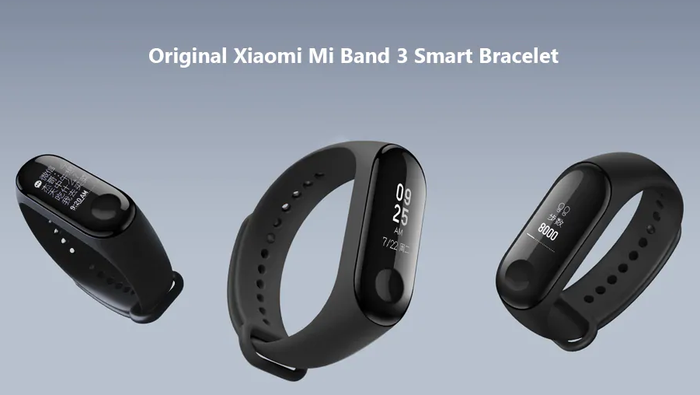 As a reminder, the original Xiaomi Mi Band 3 was launched on June 5 last year. The company managed to sell over 1 million units in 17 days only. 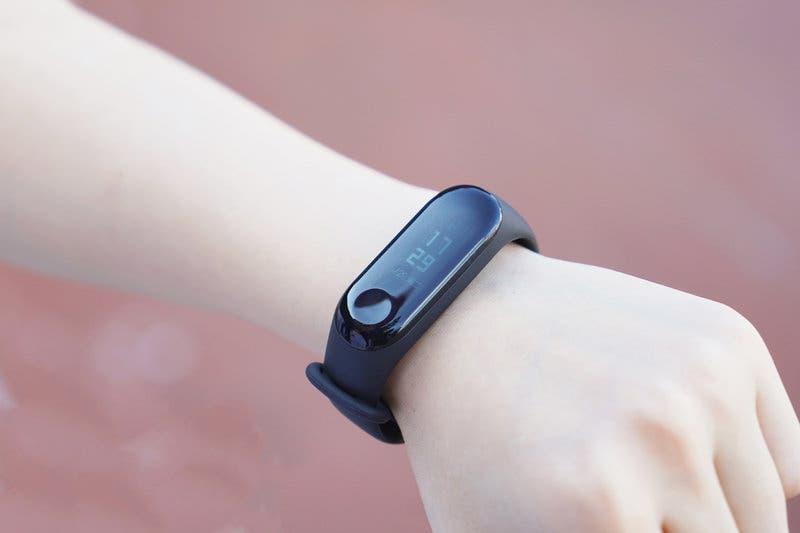 The regular version is currently priced at 169 yuan ($25), while the NFC version is priced at 199 yuan ($29). 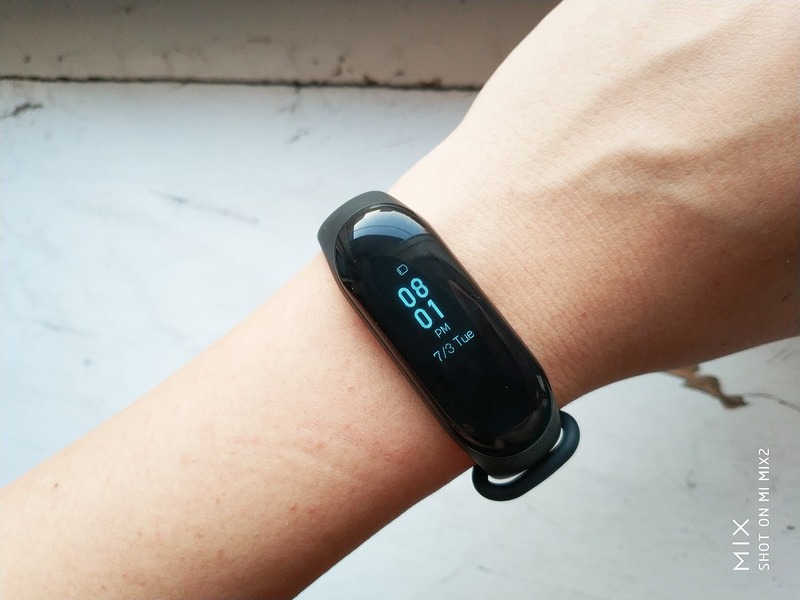 Compared with the previous generation, the Xiaomi Mi Band 3 sports a larger OLED touchscreen (0.78 inches, resolution 128 × 80), which can display up to 24 high-resolution Chinese characters. 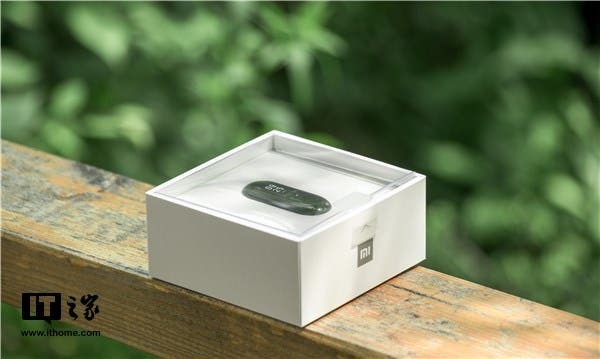 It also has a 5 ATM waterproofness and supports secondary screen and other functions.